Well hey there! 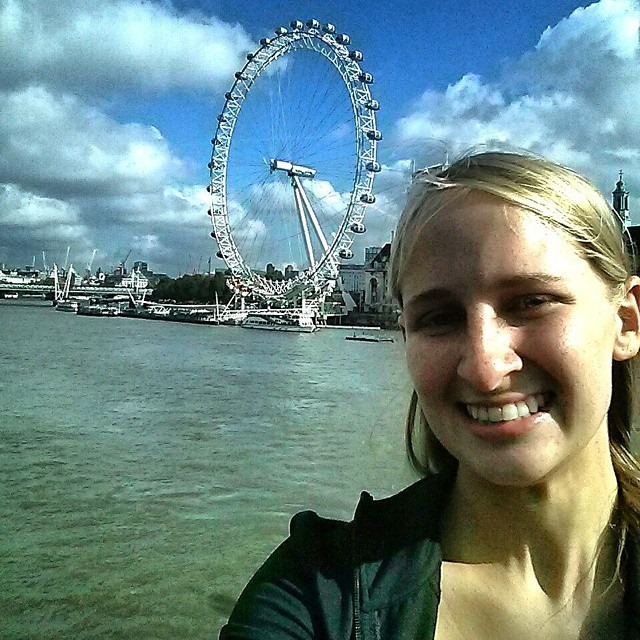 My name is Brittany and I’m a student from the US, now studying in London! Back in good old Scranton, PA, I left two alum I’m very proud of: Johnson College, where I studied Veterinary Technology, and Marywood University, where I studied Biotechnology. Continuing with the sciences, I am now at the London School of Hygiene and Tropical Medicine, where I study Medical Parasitology. As you can tell, I’m a huge science dork, and always have been! I chose to study in London because it is just booming with science and public health opportunities everywhere you go, and now I’d like to share all of those experiences here! I also love running, drawing, and just traveling around being touristy, so don’t worry, it won’t ALL be about science! I also hope to be able to help anyone who is thinking about studying abroad, because it is a very rough and time consuming process, but trust me when you get here, it is so worth it! The posts and opinions on this blog are my own and do not represent those of LSHTM or the London Universities International Partnership.